Meet your new instructor: Oscar-winning director Martin Scorsese. Martin explains the goals of his MasterClass and talks about the importance of staying true to yourself on your filmmaking journey. Martin explains how he realized that filmmaking was his true calling in life. He also talks about the importance of watching the old masters of cinema, from Orson Welles to Max Ophüls. Martin teaches you to appreciate the value of every shot using the lessons he learned from his tough—but inspirational—professor at NYU. There is no set process for filmmaking, but in this lesson Martin offers you a glimpse of what his own process looks like. Learn to let your film take on its own life and always remain open to unexpected changes that could add value to a scene. Martin encourages you to take inspiration from the work of other directors and discusses the significance of referencing other films in your own work. 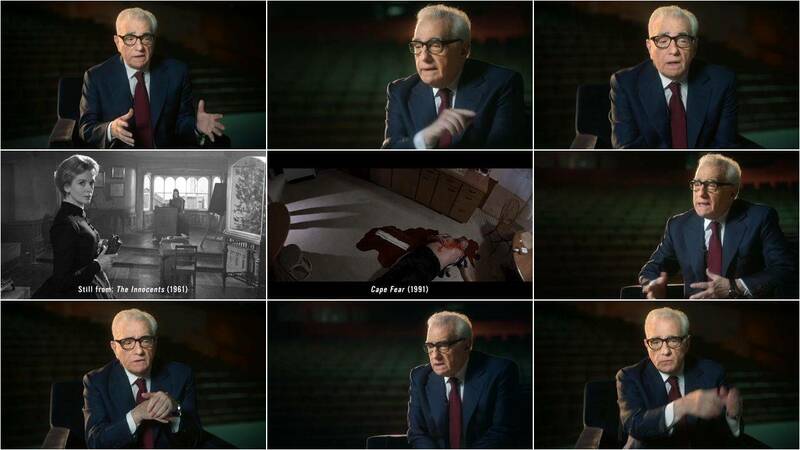 Martin teaches the tenets of visual literacy and elaborates on the hallmarks of his style, including previsualization with storyboards, the use of voice-over, and the influence of documentary on his feature films. 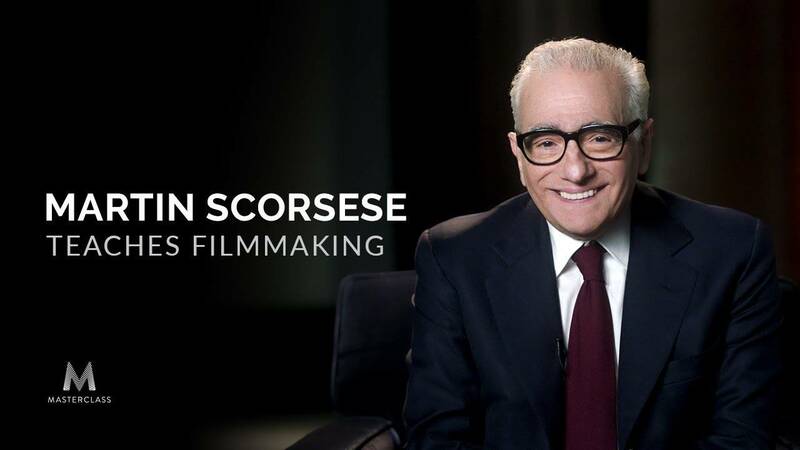 Martin connects the atmosphere in which he first started making movies to the current climate of filmmaking, teaching you how technological advances can both help and hinder your creative process as a director. Martin teaches you how to see the inherently cinematic elements of your daily life and how to identify the themes and stories you are most drawn to. Martin shows you his process for reading scripts and how he goes about forming ideas. He also teaches you important lessons regarding research and explains how to further develop your script in rehearsal. Martin explains the significance of casting and offers his wisdom on how to interact with your potential actors, both individually and as part of a group. He also shares which performances he uses as models and what he looks for in an actor. Martin teaches you the importance of getting in front of the camera as a director. You'll also learn how to build a trusting relationship with your actors, how to make time for them to experiment, and when to stop talking and start to shooting. Martin shows you what you should look for when scouting locations and how to turn your location limitations into advantages. Martin teaches you how to reflect the themes of a story through production design. Learn how to bring the world of your film to life and when to take artistic license when depicting historical periods. Learn how to let character dictate costume and how to collaborate with actors to find the perfect clothing for roles. Martin teaches you how to work with your cinematographer and tells you the best way to learn—by asking your DP questions. Discover Martin's experience with low-budget filmmaking collaborating with cinematographer Michael Ballhaus. Learn how to creatively get the shots you need, even under tight budget and schedule constraints. Learn the differences between working with a small, core crew and a big one, and how to empower individual members of your crew. Martin reveals the magic of the edit room, and shares the qualities you should look for in an editor. He also prepares you for the continuous evolution that is intrinsic to the editing process. Martin teaches the importance being in sync with your editor and expounds on a valuable lesson: You may have to cut the scenes you love. 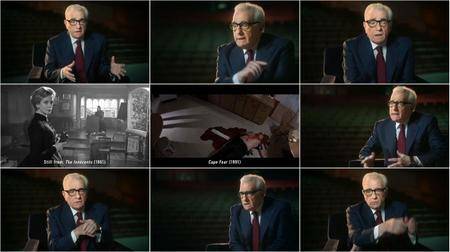 Martin gives you a lesson on the historic use of color in cinema and explains his use of color in his own films. Martin discusses the evolution of black and white film and how he arrived at the decision to make Raging Bull in black and white. Martin teaches you his approach to sound design: enter the editing room with the intention of cutting away sound instead of adding it. Learn how to create atmosphere with sound design, as well as how to use sound to solve editing problems. Martin shows how music serves as part of the spiritual lives of his characters and talks about the films whose music influenced him, from director Kenneth Anger's independents to the traditional scores of Hollywood films. Martin recommends promotional strategies and teaches you how to identify and target your film's potential audience. Martin analyzes the first scene of Stanley Kubrick's Barry Lyndon. Watch and learn as Martin breaks down the use of natural lighting and voice-over. Discover how every image in the scene embodies the structure of an entire historical moment. Martin analyzes the visual language of this scene from Jacques Tourneur's Out of the Past, explaining the director's use of light and shadow. Martin discusses camera tilts and Robert Mitchum's performance in this scene. 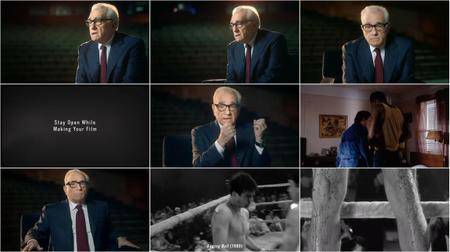 Martin dissects the voice-over in François Truffaut's film, explaining how it pushes the story forward and gives the audience copious information about the characters. Martin also analyzes the composition of frames and the effect of the music. Martin discusses color and background action in this scene from Alfred Hitchcock's Vertigo. Learn how point-of-view shots and specific angles contribute to the emotional power of the scene. Martin analyzes Federico Fellini's choices in composition and lighting in this scene from 8 1/2, and shows how these impact our understanding of the protoganist. Watch and learn as Martin breaks down camera movement and the blocking of actors.